Dante de los Angeles is Board Member/Treasurer/Managing Director of PTF Asia, a subsidiary of Partnership for Transparency Fund (PTF) based in Manila, Philippines. He was a PTF Board of Directors member from 2011 to 2015 and Regional Coordinator for East Asia from 2012 to present. In this capacity, he has supervised PTF participation in two GPSA-funded projects in the Philippines (Guarding the Integrity of Conditional Cash Transfer Program) and Mongolia (Transparency and Accountability in Mongolian Education). 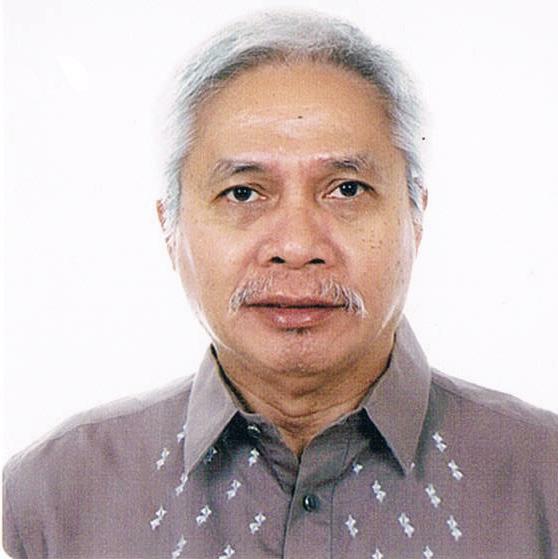 He is also the Knowledge and Learning Adviser in the Philippine project. Prior to PTF, he served as CEO of a leading Filipino development consulting firm, where he championed the use of holistic project approach that weaves into the core elements of projects the concern for citizen engagement in economic and social development, governance, and environment security to create impacts that maximize the long-term sustainability of projects. Dante has more than 30 years of public and private sectors experience in governance and decentralization, integrated area development, natural resources and environmental management, and institution and capacity building. He has a post-graduate education in economics and management from the University of the Philippines and the Asian Institute of Management.